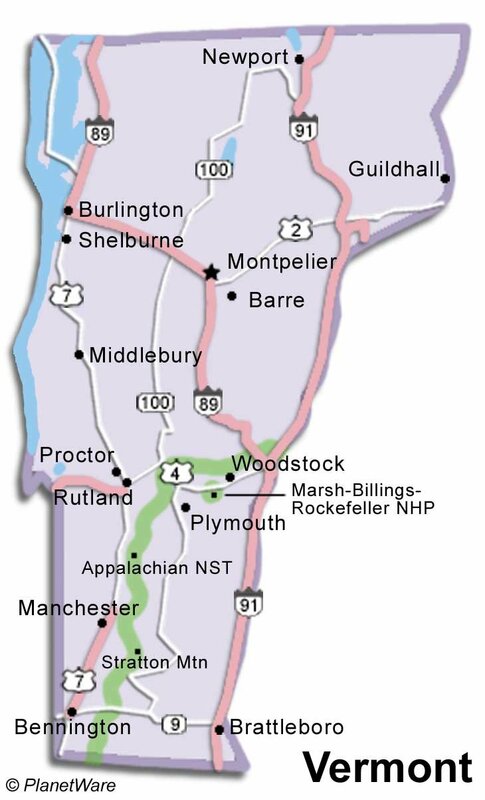 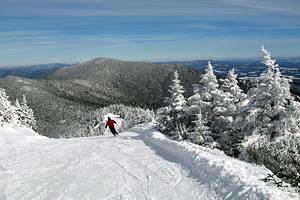 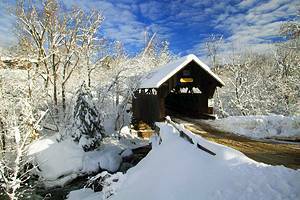 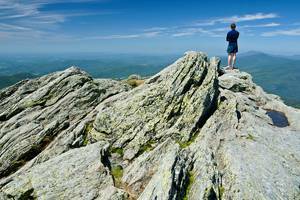 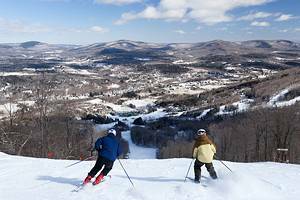 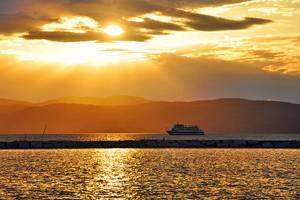 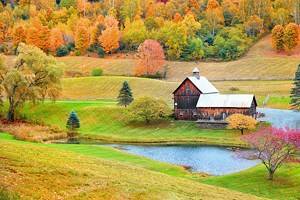 Tourists are particularly drawn to the mountain regions of Vermont especially those who love to ski. 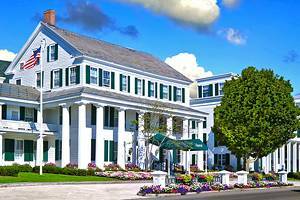 Burlington has excellent shopping facilities, the Discovery Museum for children and the Ethan Allen Homestead. 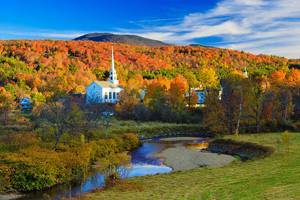 Shelburne is another must see while in Vermont, a reconstruction of an old village with all its buildings and services.